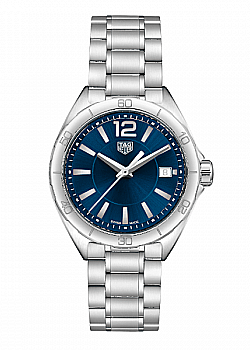 0% Deposit, 0% APR finance from only £20.83 per month. 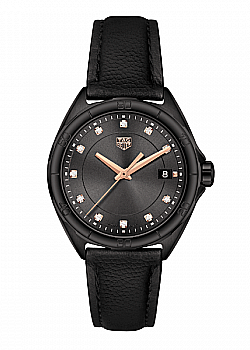 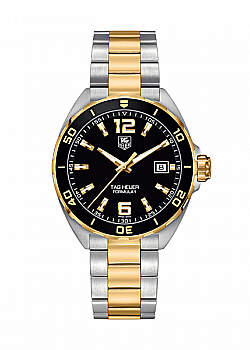 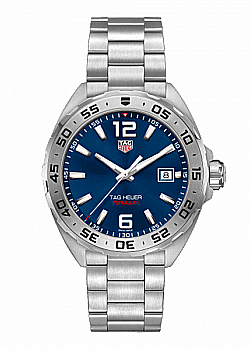 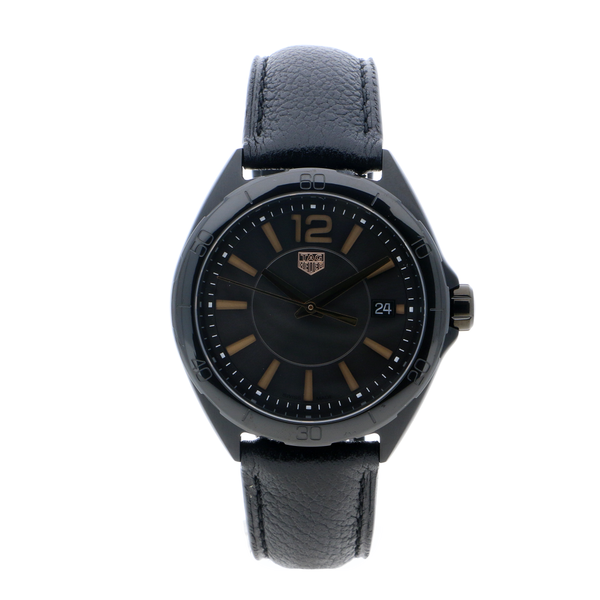 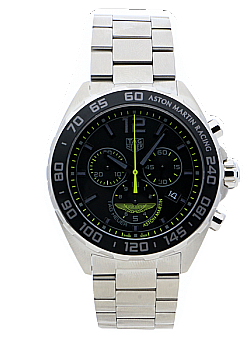 This TAG Heuer Formula 1 ladies watch is equipped with a leather strap and a stainless steel case with black PVD coating. 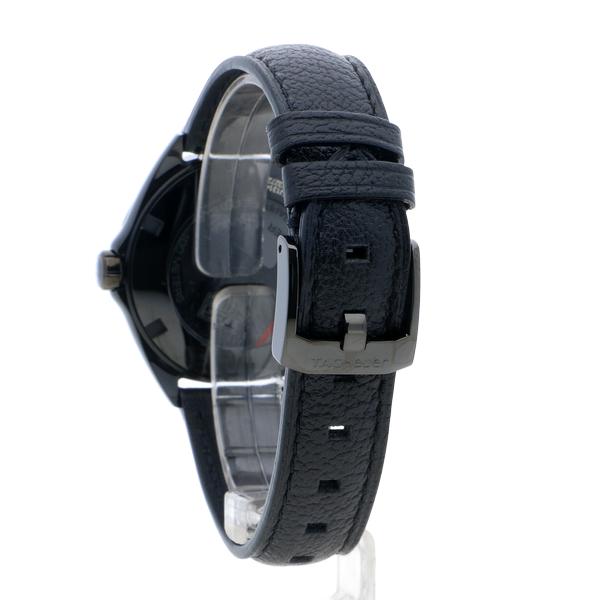 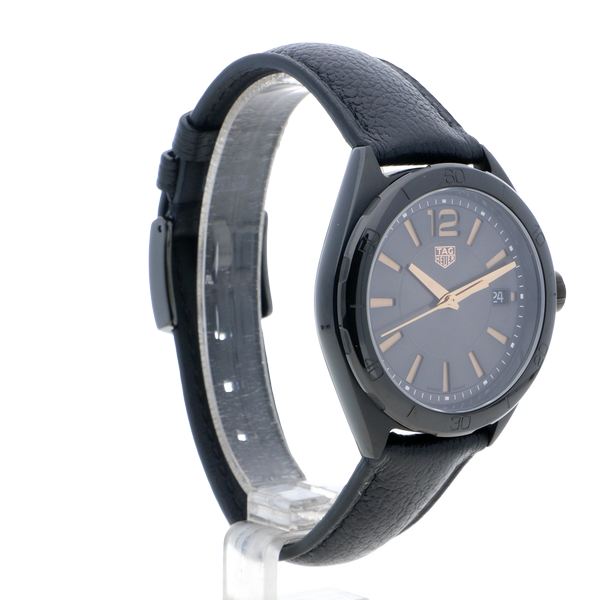 The case has a size of 35mm and is styled with a black sunray brushed dial. 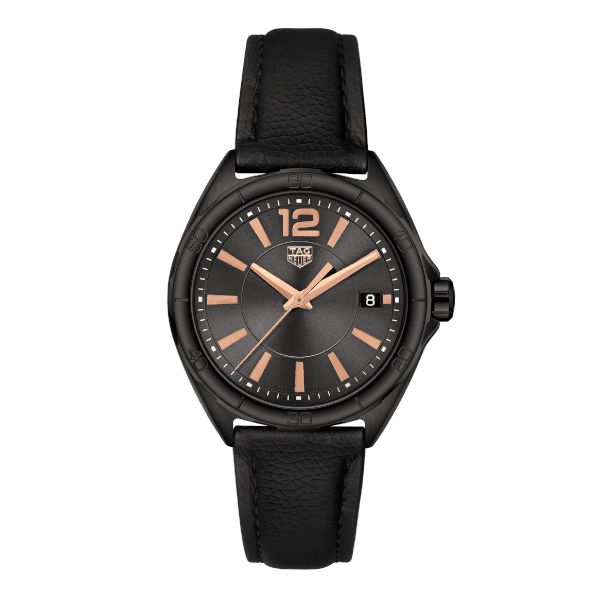 The watch has a quartz movement and is water resistant to a depth of 100 metres.